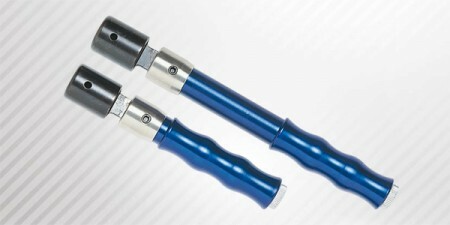 Pre-set torque wrenches for light applications in electronic, electromechanical and fine mechanical industries. The break at an angle of 20° prevents the overloading of the bolts, also for not skilled operator. Range from 0,5 to 14 Nm. Pre-set, the desired torque must be set using a torque analyzer. 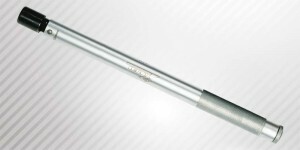 Guaranteed accuracy ± 4% in accordance with EN ISO 6789:2003. Traceable calibration certificate through accredited laboratories.